You are at:Home»Fitness Tech»Why an Android Wear Sportswatch Release is a Must! 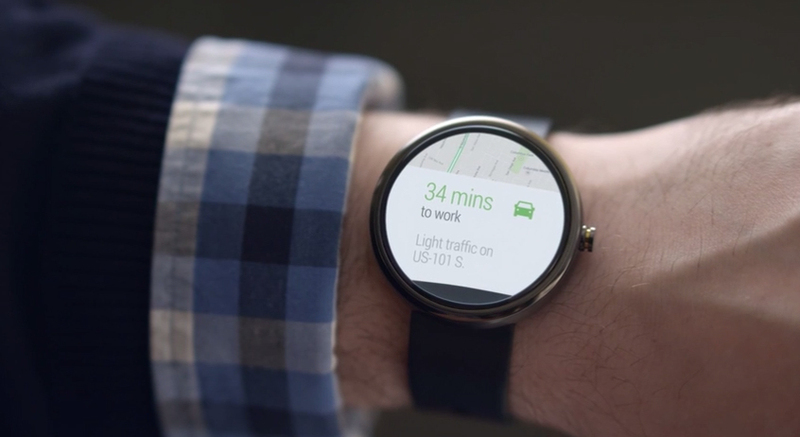 Why an Android Wear Sportswatch Release is a Must! Google unveiled Android Wear this month; a new software designed for the future generation of smartwatches arriving in summer. Whilst concepts of the Motorola Moto 360 and LG G Watch showcase premium wearable tech, they’re not exactly the devices you would want to get sweaty with on a long run. The freedom of Android software means it’s only a matter of time before a company launches their own Android Wear sportswatch. Here’s my thoughts on why the Android Wear software would help make an incredible sports watch for exercise. Update: The Sony Smartwatch 3 is a GPS watch with Android Wear. Not all the features below are available but here’s my review. Google already has pretty good voice recognition software across Android and the Knowledge Graph. A nifty new feature on the Motorola Moto X phone, lets users say “OK Google” to automatically unlock their device or launch into a command. It’s this process of active listening that offers plenty of potential for an Android Wear sportswatch. Imagine mid-way through a long recovery run and needing a change of music to freshen up your motivation. You could say “OK Google, Play me songs by Arctic Monkeys” and within seconds your favourite band will be pumping through your headphones completely hands-free. With time, sport specific commands may be unveiled for Android Wear watches such as “Record a split” or “Tell me how fast I was last time I did this route?” and Google can look into the exercise data within your watch and give you the answer. Google Maps is one of the best mapping softwares available; imagine having it at your fingertips when you go for a run. Ever got lost while out exercising? The mobile version of Google search already gives you directions for the command “Take me home” so it could easily tell you how to get back on track. Who knows in a few years you could ask “Find me an 8 mile jogging route” and Android Wear will return search results based on your current location. For these advanced mapping features on Android Wear devices, Google will need to update their mapping software with an option to work purely over GPS as its unlikely 4G connectivity will be inside a sportswatch. Android makes it easy for developers to publish their applications on Google Play. With a range of Android Wear apps already in the pipeline, it’s only a matter of time before the likes of Garmin Connect or Strava unveil a version of their app that runs on a smart sportswatch. 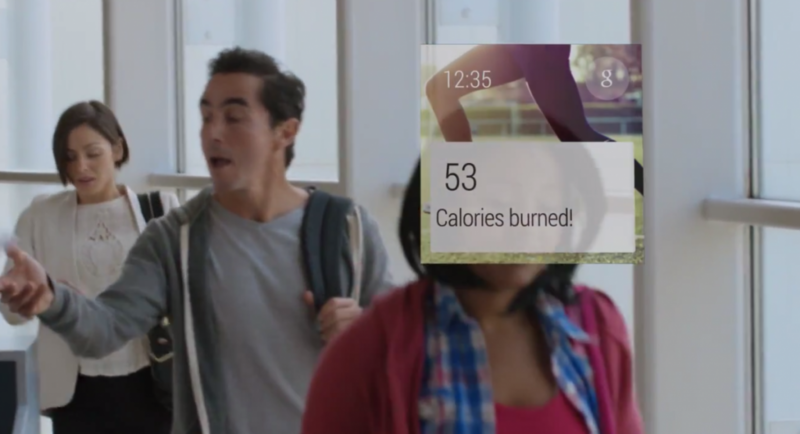 Placing fitness tracking apps on Android Wear, would allow users to record their activities with ease. Should an Android Wear device arrive with Wi-Fi connectivity, the smartwatch app would allow you to upload your activity data to the web without the need for a mobile or laptop to pass on the data. It would be the most seamless and simple experience yet. Are Android Wear sportswatches coming soon? Though the above is pure speculation, the recent rise of fitness bands and health related wearable tech certainly shows the electronics industry is keen to help people get active. The launch of an Android Wear exercise sportswatch will be a game changer to the market and will herald a new level of intelligence against the current line up of sports watches. So will we see Garmin unveil a sportswatch running Android Wear or will a new manufacturer beat the GPS giants to it? The future looks very exciting indeed. Agreed. Add a GPS receiver and the watch becomes truly functional. With the LG/Moto variants having 3-4GB of usable storage, an offline mapping option becomes viable as well. I don’t mind being hitched to my phone for LTE communications, updating cards, etc, but that’s where the connection and reliance should end. The Sony 3 Smart watch is exactly what you are looking for. It’s standalone gps functuon, ip 68 certification, and rubber wristband make it a perfect fit for a sports watch, and it runs android wear! The SmartWatch sounds fantastic, have you been for a run with one? Hopefully will try to review one in the new year.